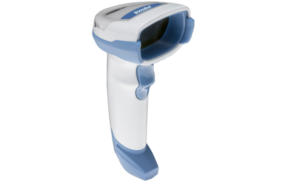 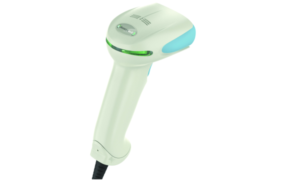 Honeywell’s Xenon healthcare scanner has long been the choice for best-in-class healthcare organizations and is well-suited for a wide variety of applications that require the versatility of area-imaging technology. 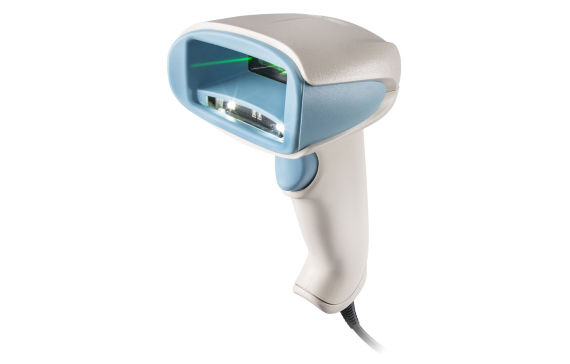 Utilizing Honeywell’s sixth-generation Adaptus™ area-imaging technology, the Enhanced Xenon 1900h delivers incredibly responsive reading of virtually all 1D, PDF, and 2D bar codes. 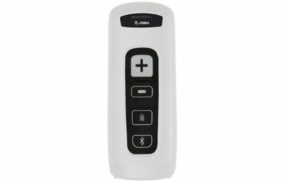 The new and improved Enhanced 1900h now offers a „Patient Do-Not-Disturb“ mode to enhance patient comfort while making staff more productive during night shift operations.